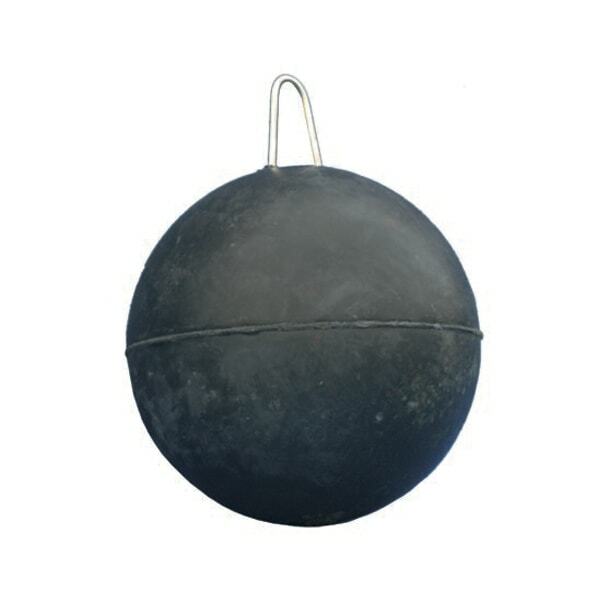 Rubber ball for slurry drainage. Sizes of Ø150 mm., Ø200 mm. Y Ø250 mm. Made of first-class rubber. Easy to operate.